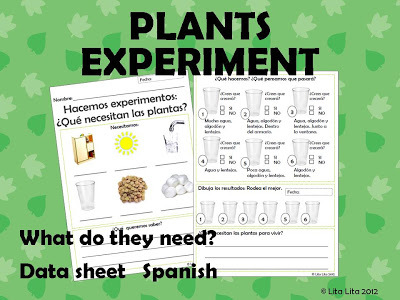 Before starting our plants unit we did a fun experiment. 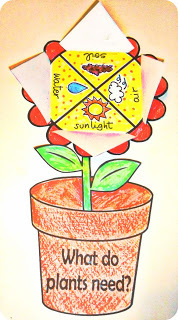 We planted 6 plants in different conditions and observed them during a week. 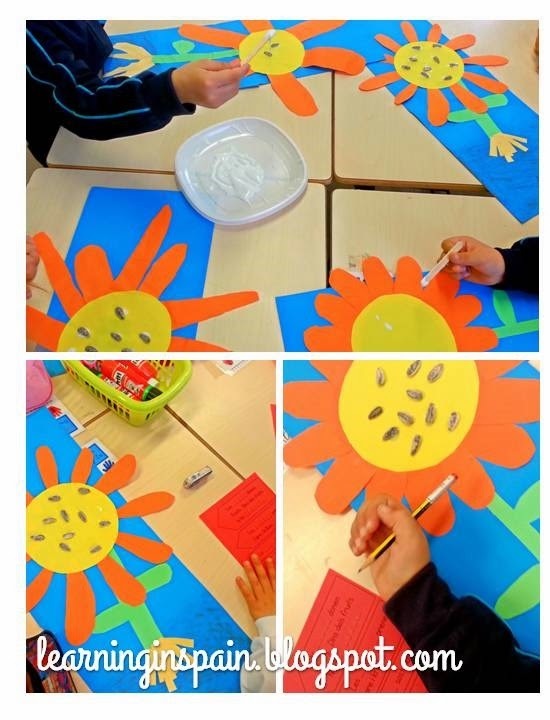 We had a worksheet to register all the data. 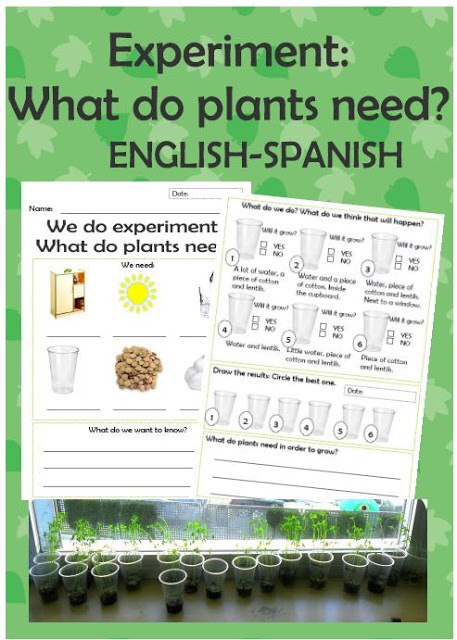 You can get it FREE to use it with your students. 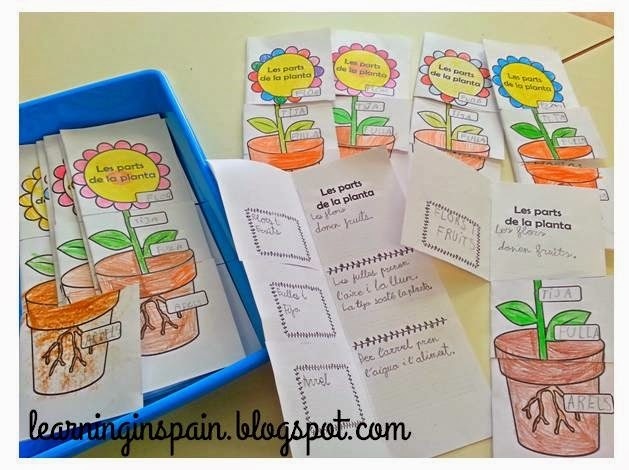 And don’t forget making our plants foldable (What do plants need) when you finish this experiment with your students. 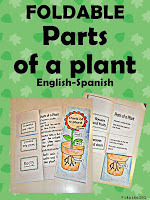 It is a good review to learn what do plants need. 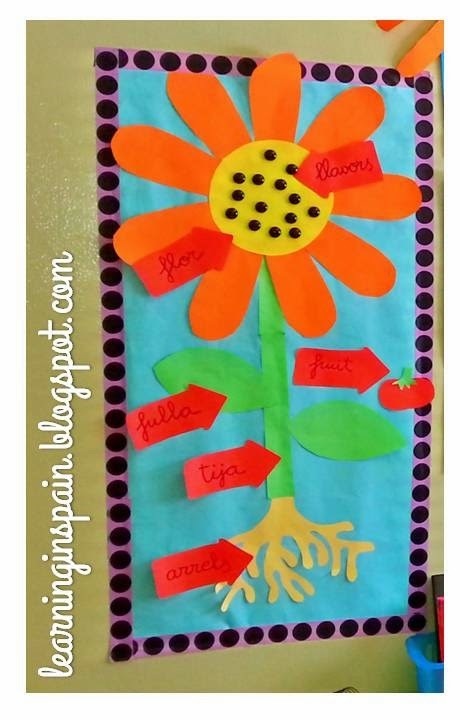 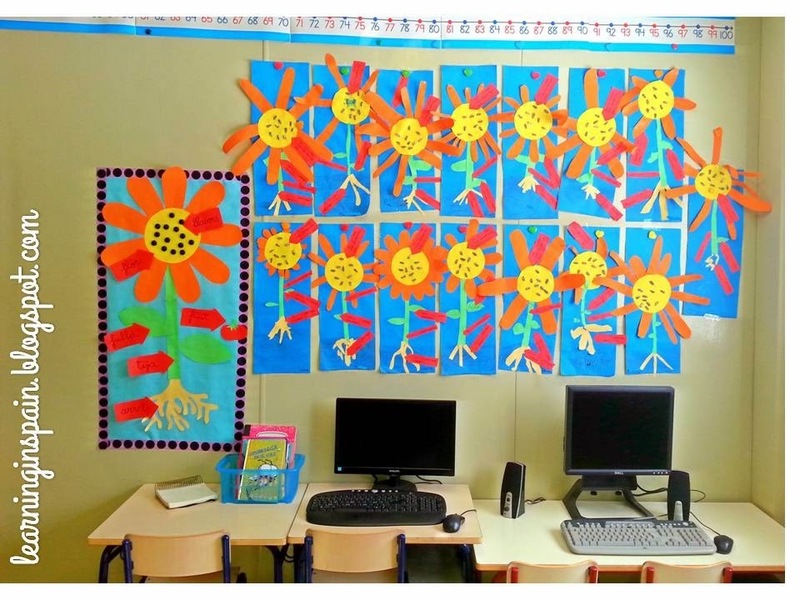 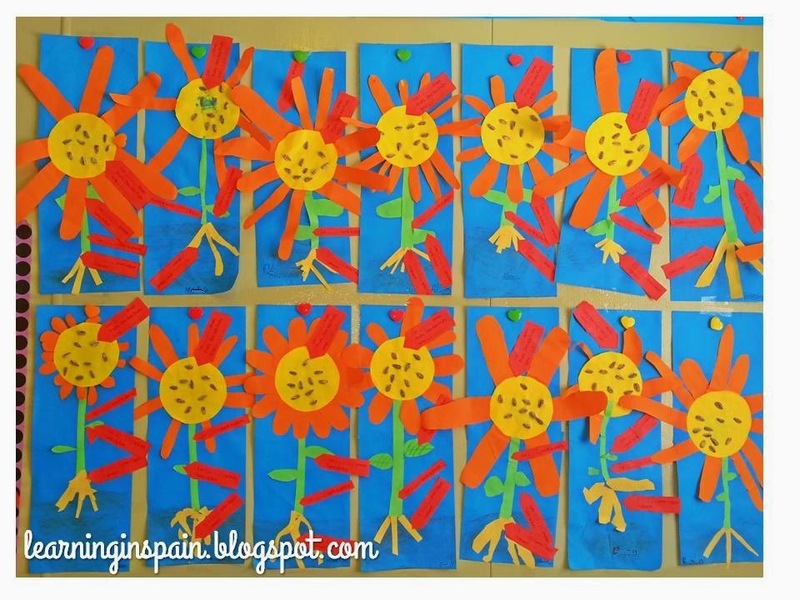 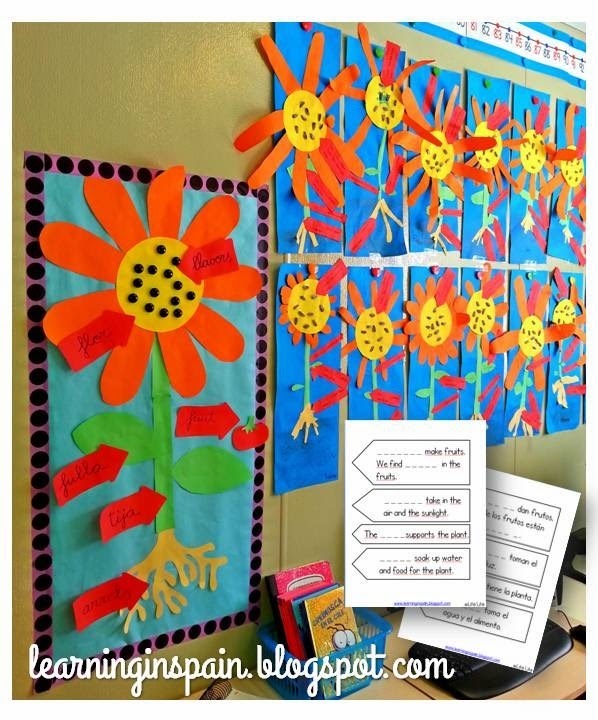 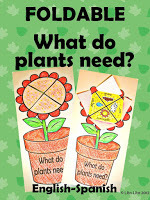 Two different plants foldables for your classroom for.Click on the flower picture!